Tom Walker paid us a visit today! 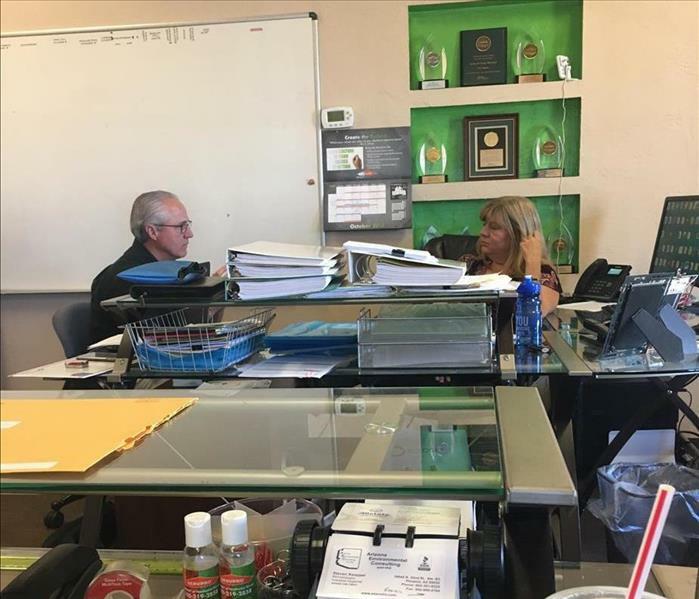 Helping us reach our goals and become a better SERVPRO. We have big plans in store for 2019! Can't wait to see what the future holds. Look what we just received in the mail! 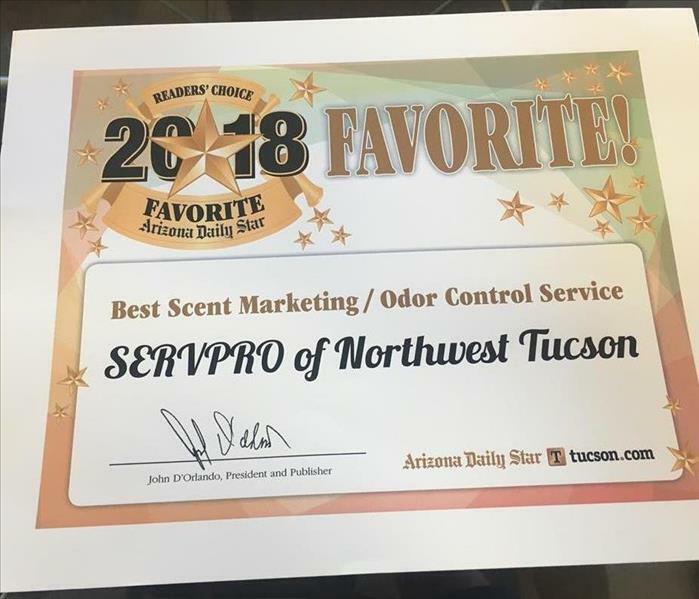 We received Reader's Choice Favorite of 2018 "BEST SCENT MARKETING/ODOR CONTROL SERVICES". We are so very blessed it's been an amazing year. Thinking of doing our HHR this SERVPRO design. 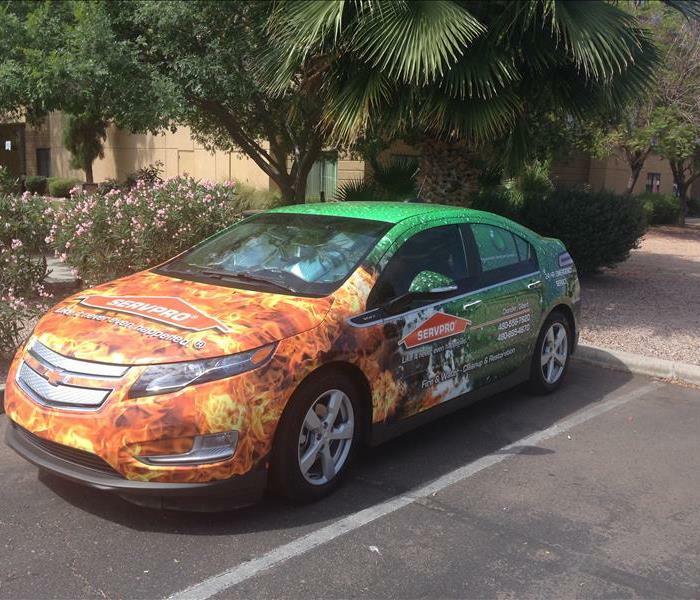 Our owner Greg spotted this SERVPRO car in Oro Valley, AZ. We think it'll really catch people's eyes. What do you think? 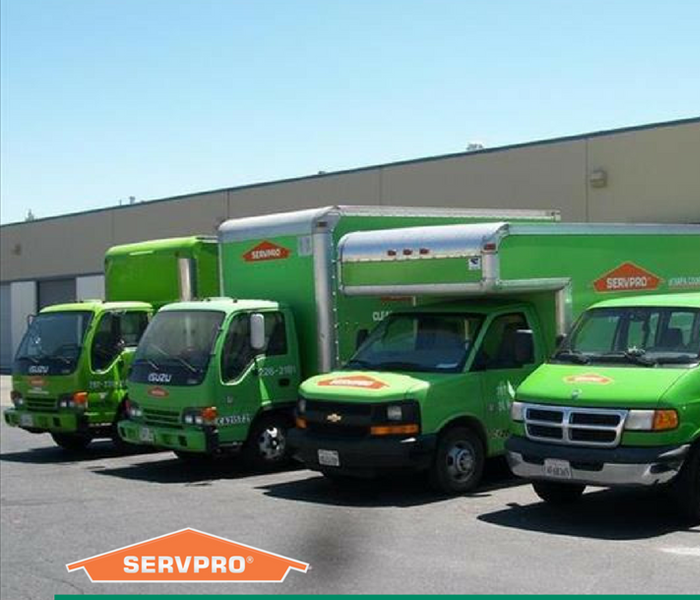 This right here is our famous Box Truck at SERVPRO of North West Tucson. It fits all of our equipment. Our workers always make sure they are kept clean. It gets us to and from our many jobs. You may have seen our work vehicles all over town. Please give us a call at 520-219-2858! 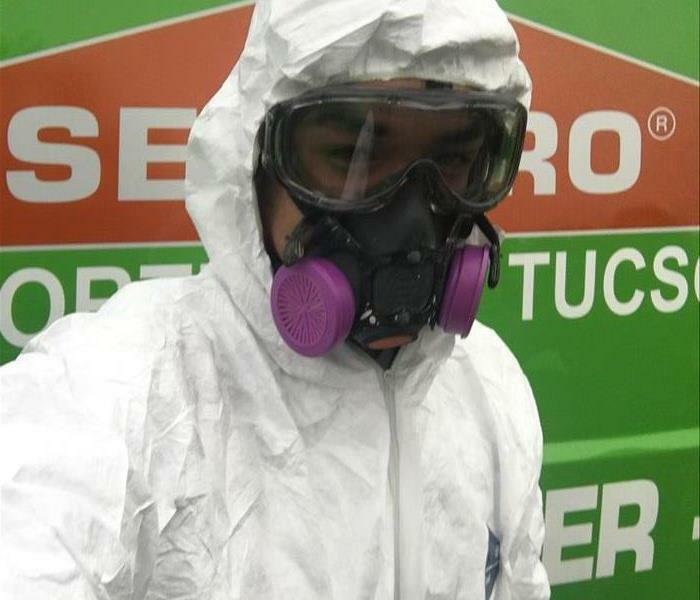 SERVPRO of North West Tucson is the best restoration company in Arizona. We take all the necessary requirements and steps to ensure our employees are completely safe. Our employees well being is our top priority.